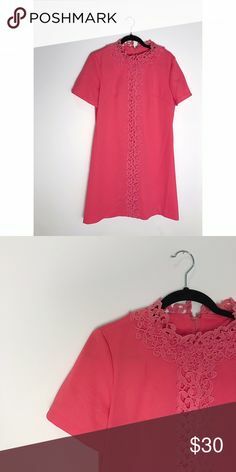 Vintage Pink Shift Dress Vintage shift dress with embroidered appliqué at neckline and down front. 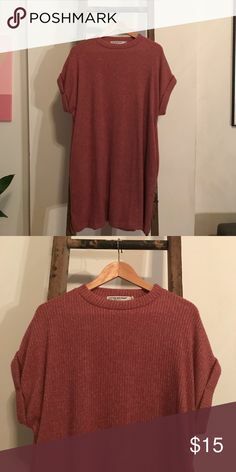 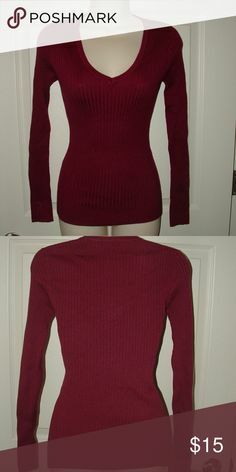 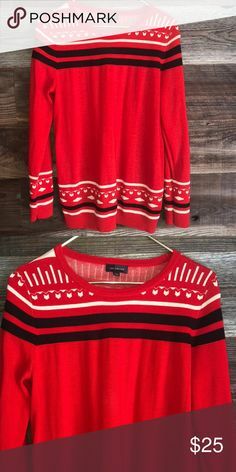 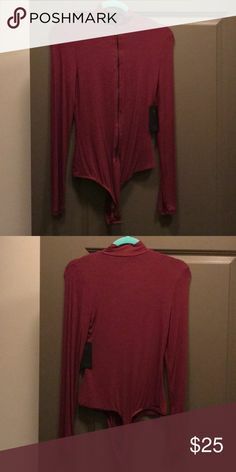 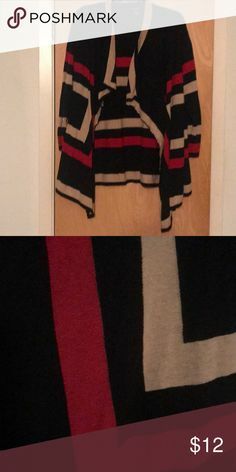 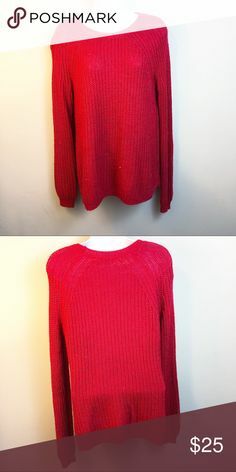 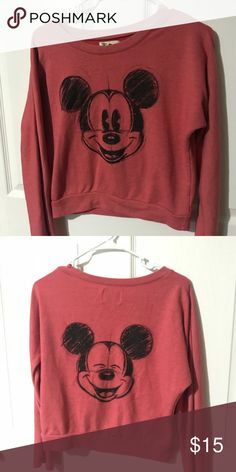 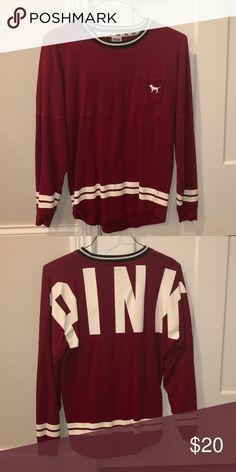 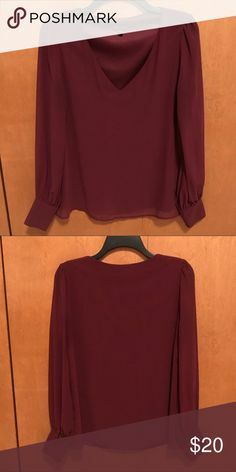 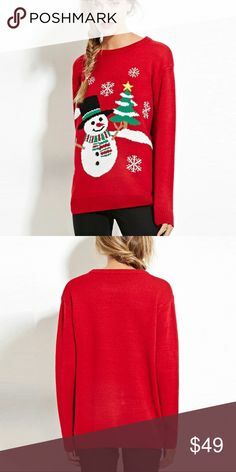 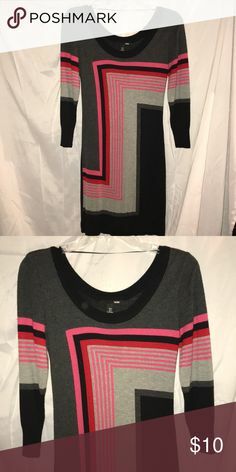 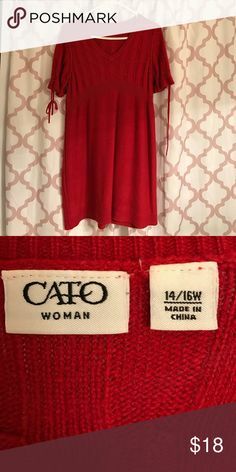 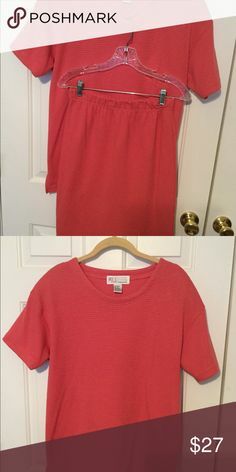 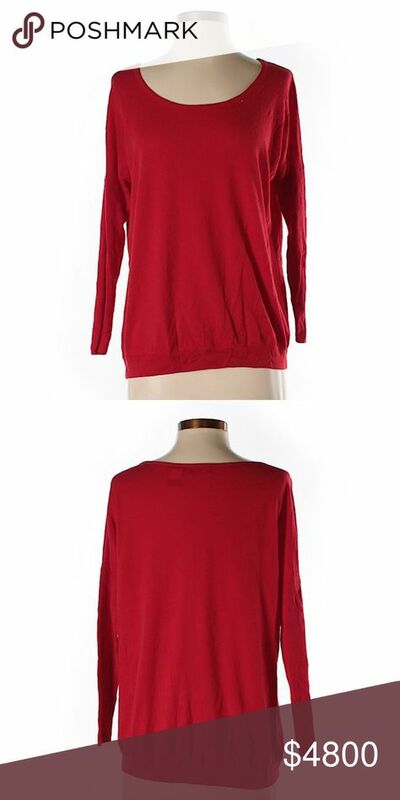 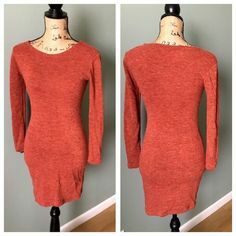 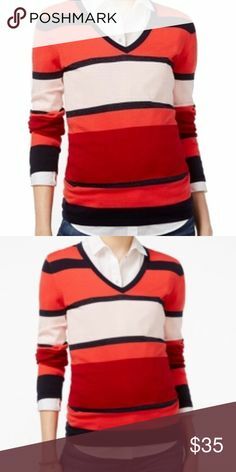 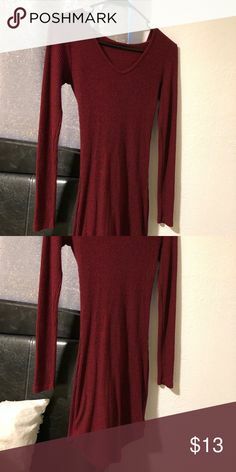 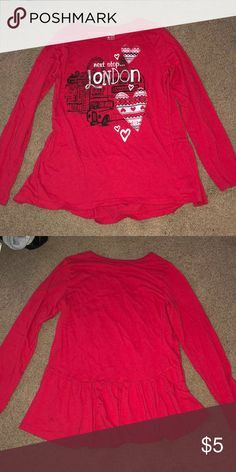 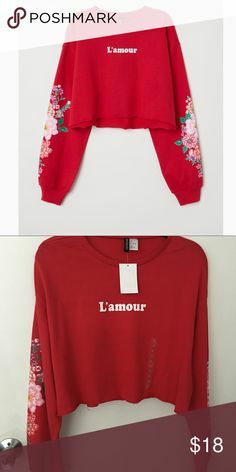 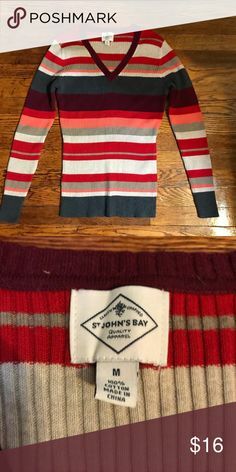 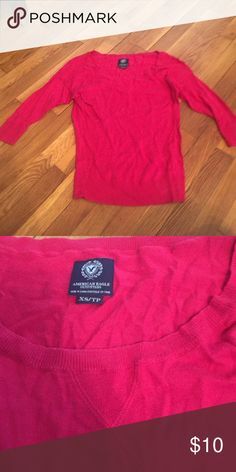 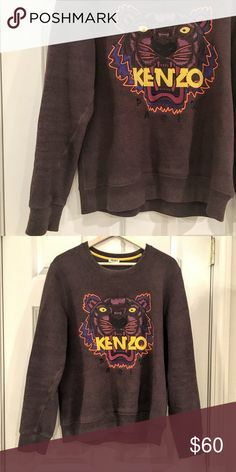 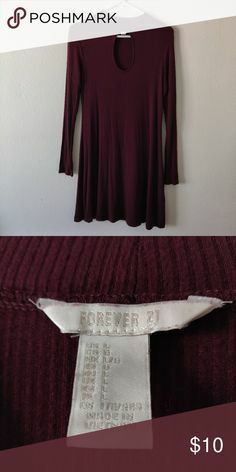 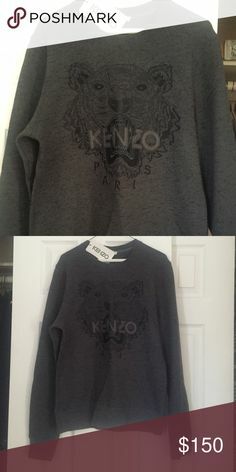 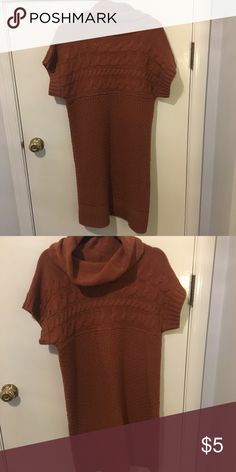 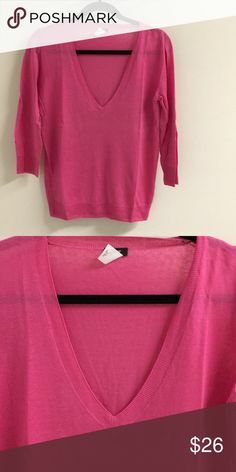 My Posh Picks · Ladies plus size sweater Gorgeous red sparkling sweater by lane Bryant size 18/20. 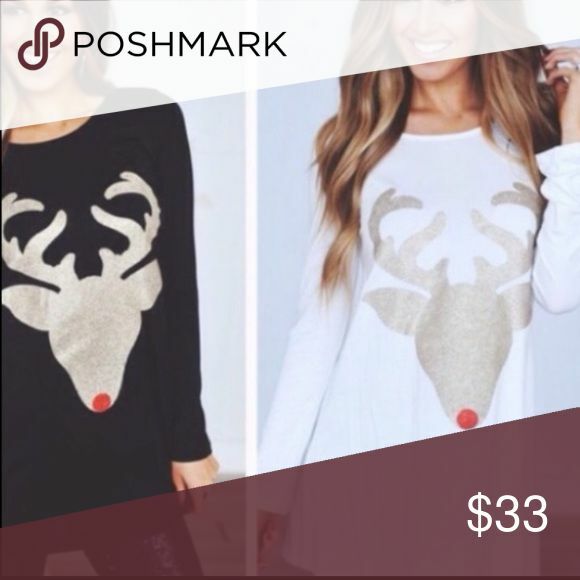 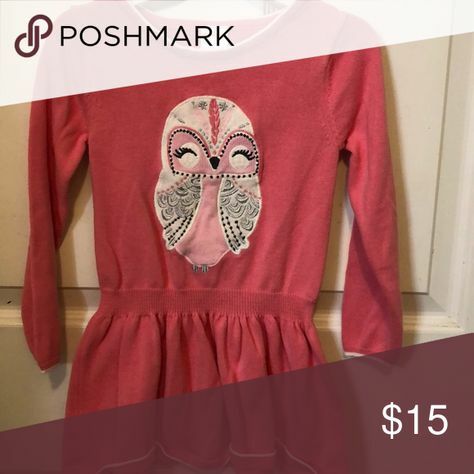 My Posh Picks · YA DRESS GORGEOUS DRESS by YA. 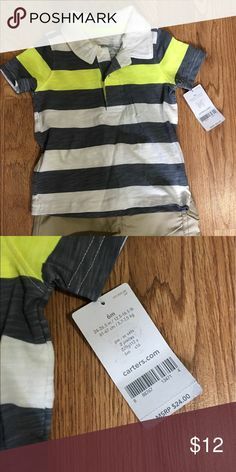 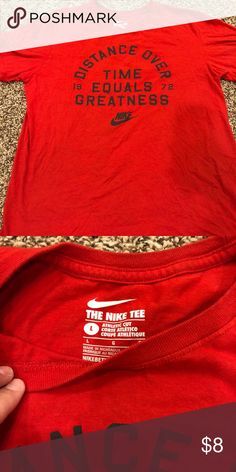 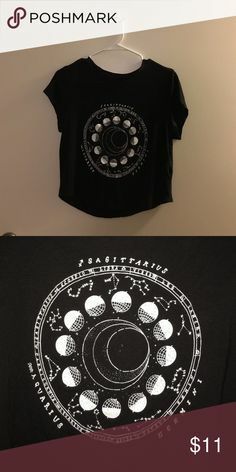 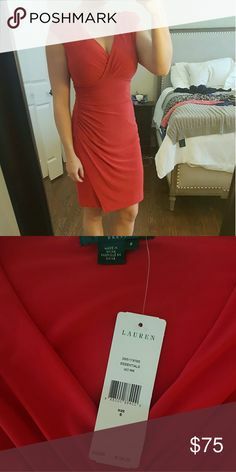 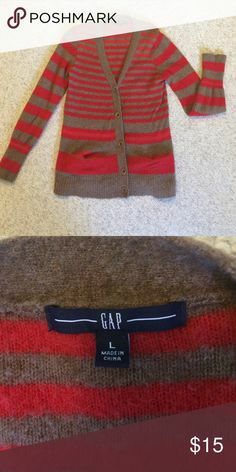 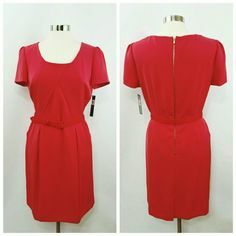 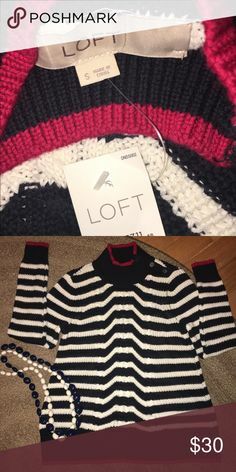 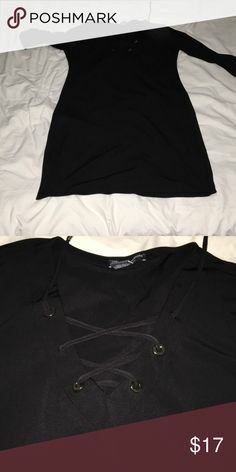 NWT and has the extra button still attached. 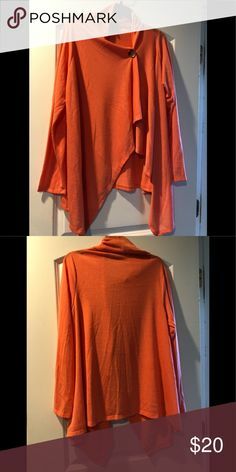 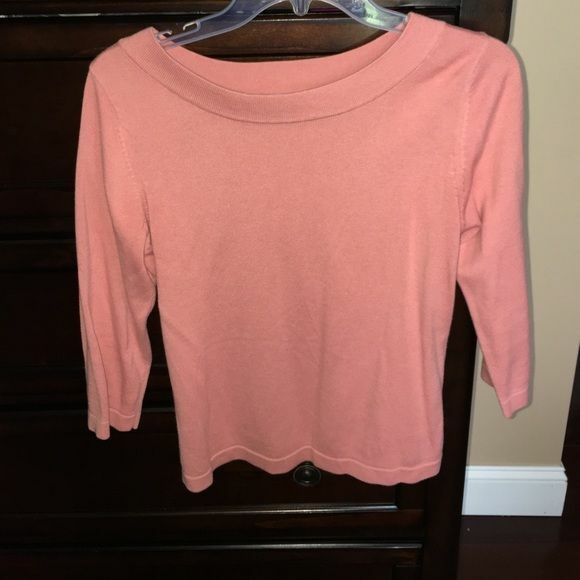 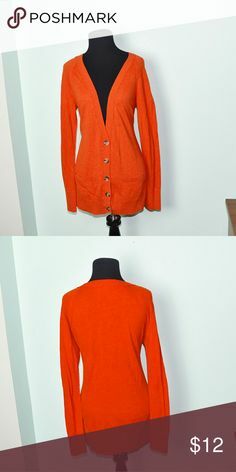 Super Cute Orange Cardigan In excellent condition! 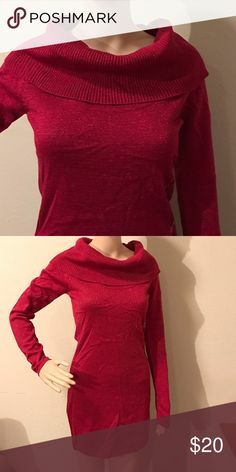 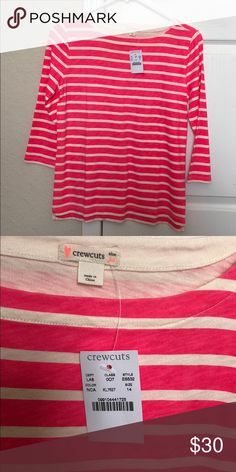 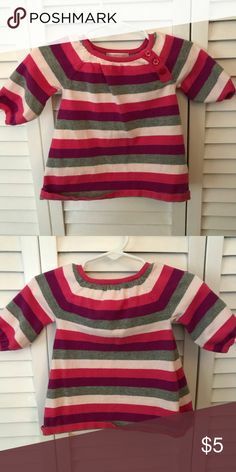 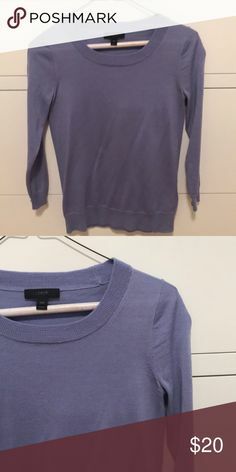 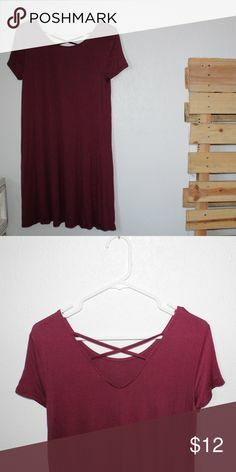 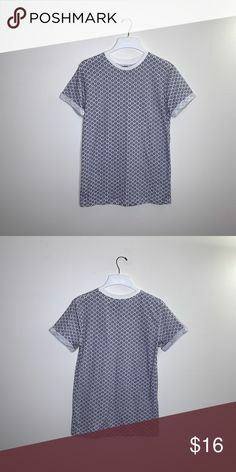 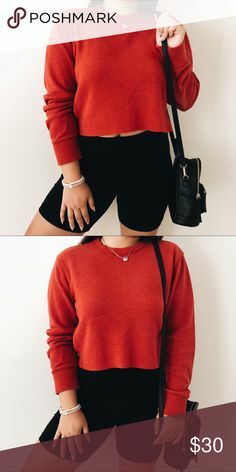 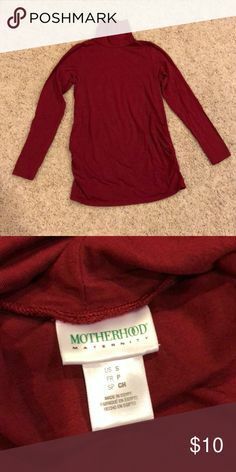 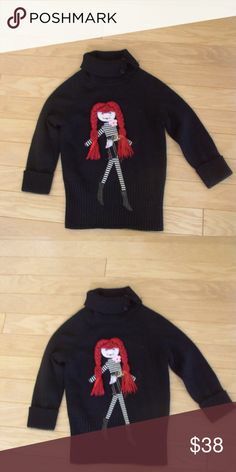 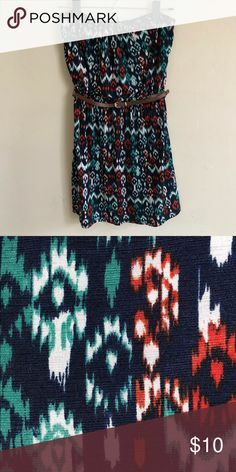 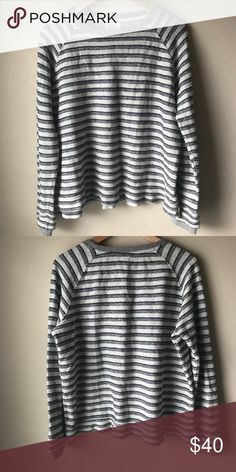 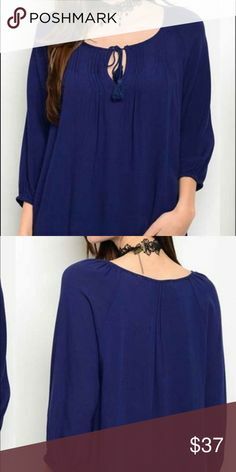 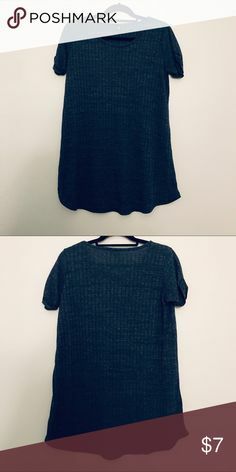 Very cute, soft, and flattering!